Well, it wasn’t until Excel 2013 that tables received this functionality! As nice as it would have been to have them in the 2010 release, it didn’t quite make it. But now we have the power! If you’re visual like me, you’re going to love these nifty little creatures of data filtering. Let’s walk through where to find them and how to use them.... In this tutorial, we will discuss how we can use Excel Add-in which can publish and sync Excel tables to SharePoint Online or to SharePoint on-premise (MOSS 2007/SharePoint 2010/2013/2013) lists. In this tutorial, we will discuss how we can use Excel Add-in which can publish and sync Excel tables to SharePoint Online or to SharePoint on-premise (MOSS 2007/SharePoint 2010/2013/2013) lists. Introducing the Data Model. 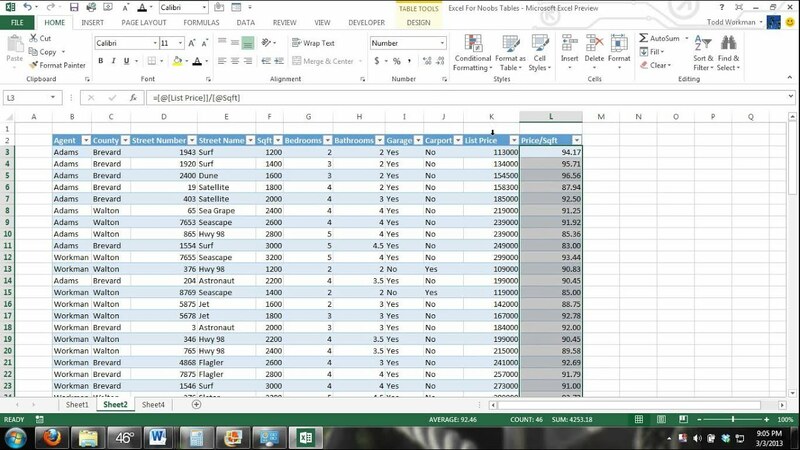 One of the new features included in Excel 2013 is the Data Model. 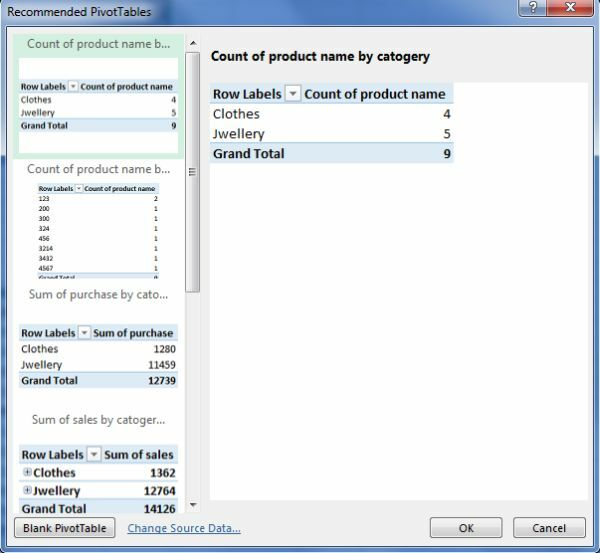 The Data Model is a cut down version of the PowerPivot add-in that was and is still available for Excel 2010 users. If you're using the actual Excel Tables, you'll need to add the row below the table - it's impossible, for any useful purpose, to add such a thing to the middle of the table. Just add it under the last row, and make sure the table does not expand (or resize it back to a row less).